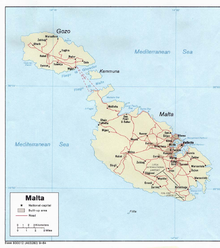 ^ Malta: General data of the country. Populstat.info. [14 November 2010]. ^ 2.0 2.1 2.2 2.3 Malta. World Economic Outlook Database. International Monetary Fund (IMF). April 2016 [2016-06-17]. ^ Gini coefficient of equivalised disposable income (source: SILC). Eurostat Data Explorer. [13 August 2013]. ^ Luqa Weather Averages 1981–2010. Meteo-climat-bzh.dyndns.org. [2 June 2015]. ^ Sunshine & Daylight Hours in Luqa, Malta Sunlight, Cloud & Day length. Malta.climatemps.com. [1 June 2015]. 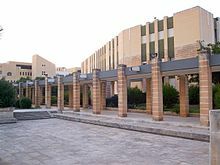 ^ Education in Malta. [12 October 2007]. 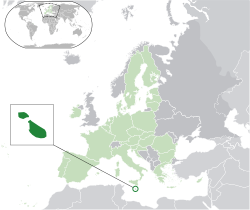 ^ Malta – Literacy rate. Indexmundi.com. [20 October 2013].